For Notre Dame to win recruiting battles, they must get prospects on campus. Notre Dame has a national brand but it’s been eclipsed in recent years by programs like Alabama, Clemson and Ohio State. They have their own television contract but the expansion of conference television networks like the Big Ten and SEC networks have brought attention and money to those conferences. But what they do have is the Notre Dame campus. Anyone that’s walked the campus near the banks of the St. Joseph River, gazed up at Touchdown Jesus, lit a candle in the Grotto or ventured inside historic and redesigned Notre Dame Stadium can attest to the fact that the place is special and unique. Its small size makes it feel at home and comfortable for visitors and students alike. It stuns in the spring, with all the trees and plants in bloom and the fall explosion of colors takes one’s breath away. Lingering among the natural appeal is the ghost of Rockne, the Four Horsemen and all that coached or played there. Last week, Irish Sports Daily reported on two young men in the Class of 2020 that have scheduled their first visits to Notre Dame. They are the kind of playmakers that modern programs covet and the Irish are no different. What have you been missing by not being a member of Irish Sports Daily? 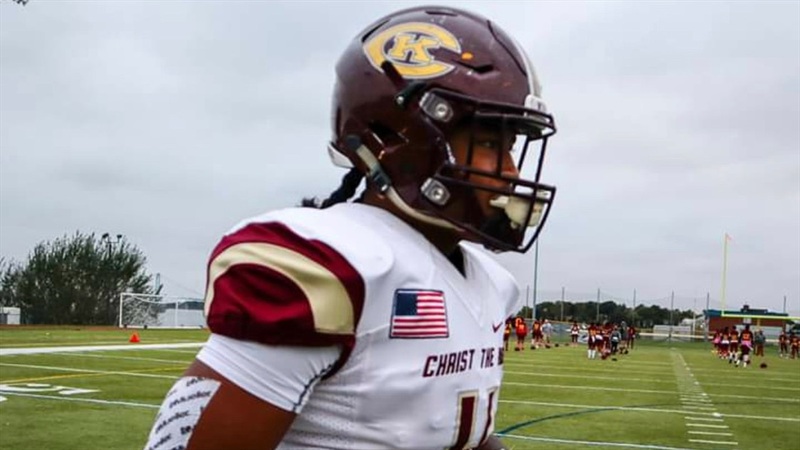 Tirek Murphy Jr.‍, RB, 6-0, 220, Christ the King High School, Middle Village, NY is a fan of new running backs coach Lance Taylor, even though the two have never met. Taylor once coached local New York legend Curtis Samuel and believes that Murphy possesses some of the same attributes. Samuel starred at Erasmus Hall in New York and Murphy has been a fan of his since those days. For Taylor to compare Murphy to Samuel is the greatest compliment that could be given to Murphy. Murphy is set to visit South Bend the weekend of March 23rd. Taylor has made it very clear that he’s excited to be hosting the four-star running back. In addition to Notre Dame, Murphy also holds scholarships from Michigan, Michigan State, LSU, Tennessee, Texas A&M, Duke, Oregon and more. Even though the Irish just recently extended the scholarship offer, he has been interested in them for some time now. 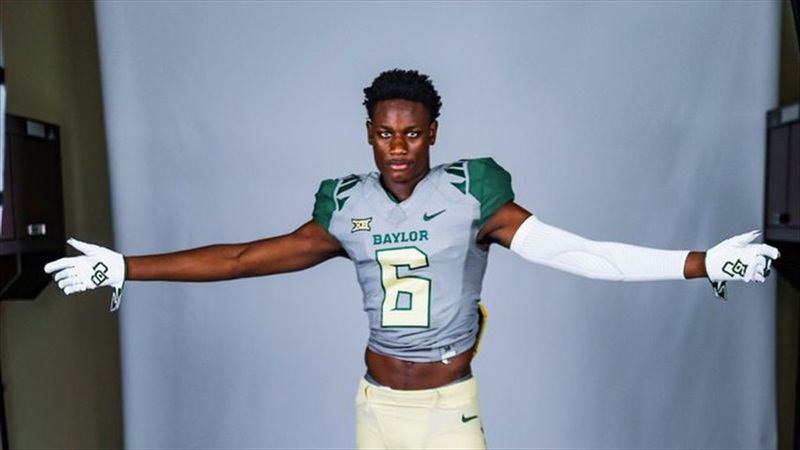 Ryan Watts‍, CB, 6-2, 180, Little Elm High School, Little Elm, TX has to point himself in the opposite direction as Murphy to get to South Bend. But like Murphy, the Texas star will soon be making the trip to Indiana to see Notre Dame. For Watts it will be an official visit, a tool that he is using to see schools that are farther away. Special teams coordinator, Brian Polian is heading up Watts’ recruitment. Watts is planning to visit Oklahoma the week after Notre Dame and has a few other visits in mind as well. “Probably Miami, definitely Cal-Berkeley and I might be going to Arkansas too,” he said. In addition, Watts is still considering in-state schools like Baylor, Texas A&M and Texas. He can visit those cheaply enough without having to use an official visit. He’s going to be working on the process and streamlining it soon. These two summaries represent just a sample of the Notre Dame football recruiting information available each week on Irish Sports Daily.